Gas piping is serious business, which is exactly why you shouldn’t trust just anyone to do it. Our commitment to safety means we take every precaution, from permits to inspections, to make sure your gas piping is safe and secure. 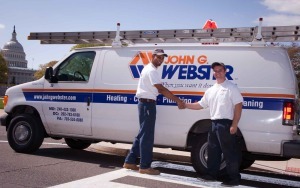 Whether we’re working in Washington, DC, Maryland, or Virginia, you can count on John G. Webster to do the job right. 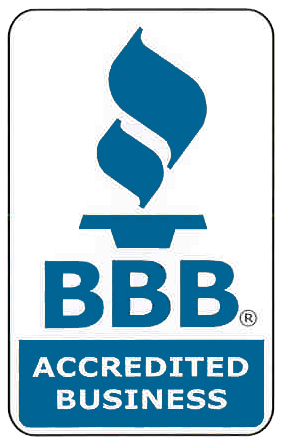 We’ll respect your home or business and take precautions to keep it clean.